This case includes the Krusell Multidapt System as the standard clip attachment system. It provides users with two belt clip options, a spring clip or a ratcheting swivel clip. We also offer a Flexiclip or Belt Loop attachments as a made to order options. 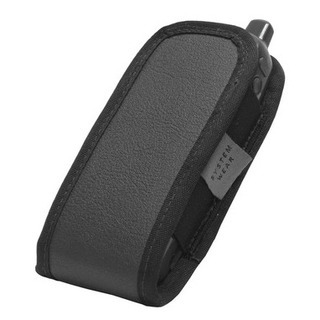 This case fits many of the small cordless phones on the market today, two-way radios as well as a number of IP phones.